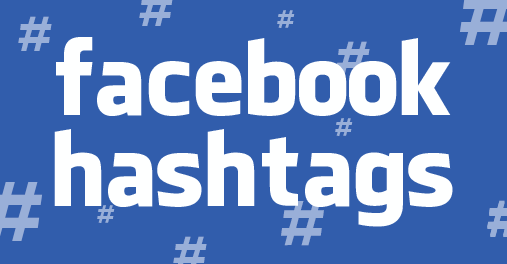 Are Facebook Hashtags Worth Using? Hashtags on Facebook have been around for some time now—since June 2013 to be exact. We have tried it, hated it, tried it again, until most of us have abandoned the Facebook hashtag in all of our posts. That’s not true. There are a handful of companies out there who schedule the same post across all social media platforms, leaking that stream of hashtags into their Facebook feed. After three years, is the Facebook hashtag worth keeping around? More importantly, is it worth using in your social media strategy? For those who aren’t running a social media strategy (or simply live under the digital media radar), the Facebook hashtag isn’t an original idea. It first was used on Twitter to filter conversations on certain trends or topics in real time, making it easy for everyone in the Twittersphere to tweet their thoughts and have digital discussions with real people (and soon companies and brands). It quickly became a way to quickly check out published content on topics relevant to your interests. Not to be confused with the forever-hated Twitter DM. Simply put, a Facebook hashtag hyperlinks to a newsfeed on a specific topic where all posts use that specific hashtag. For example, if you click on #contentmarketing in a user’s update, it will take you to a newsfeed featuring all posts that use that hashtag (only they made their posts viewable to the public), whether or not you are friends. The truth is that we don’t use Twitter and Instagram the same way we use Facebook. When we jump on Twitter, we scroll through our feed to see what hashtags are trending. Then we click on a hashtag that interests us, be it entertainment, world or local news, or industry-related. We’re curious to see if our favorite celeb or our friends are tweeting and if their tweets are earning likes, retweets and replies. Then, of course, we pop over to #teamfollowback to peruse Twitter’s follow back community. 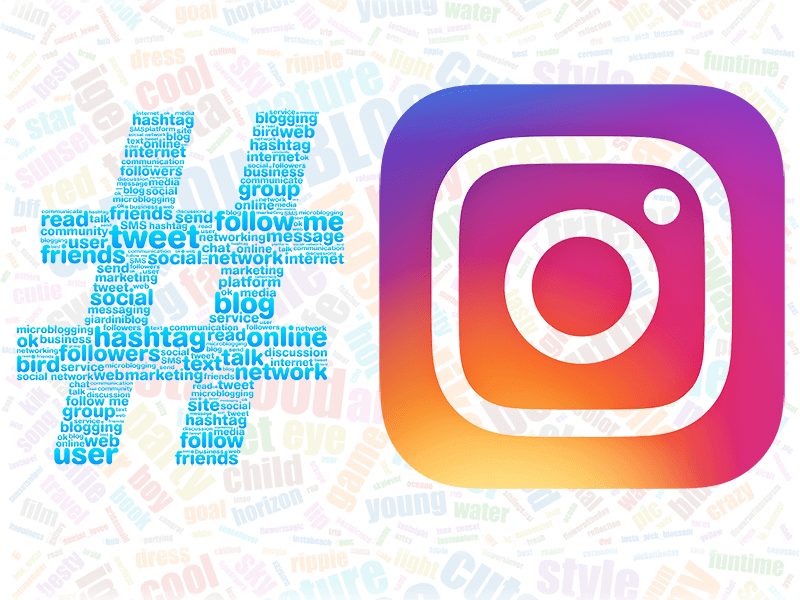 When we thumb through Instagram, we’re searching for creative hashtags related to our interests. We want to see who really has taken the best picture of a cat or a cup of coffee—and what’s the best filter to get the best shot. We don’t use Facebook like this. Instead, when we’re on Facebook, we look to see our friends’ latest updates. We see snapshots of last week’s vacation and announcements on new jobs or new pets. And if we’ve liked a company or brand’s page in the past, we can see their posts in our newsfeed (or if we click Pages Feed on the left sidebar. In short, Facebook isn’t where we look to start a conversation with strangers or to see what strangers have to say. It’s our online hub for socializing with our friends and family. At most, we leave comments on a friend’s or page’s post—but we had to agree on that connection first. EdgeRank Checker (now either called or part of Socialbakers) analyzed the use of the Facebook hashtag to see if it was worth using in a social media strategy. They scrutinized 500+ Facebook pages, comparing posts with and without hashtags. After data collecting on thousands and thousands of posts, only 17% of Facebook posts used the hashtag at all. The research found that posts without the Facebook hashtag had a significantly larger viral reach and engagement than posts with the infamous pound symbol. How significant, you ask? Here’s the chart. Now let’s look at Twitter. 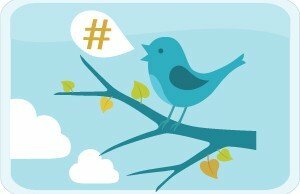 Using at least one hashtag in a tweet doubles your chances of being retweeted. And 70% of the brands analyzed received higher engagement on tweets using hashtags. So, You’re Saying Facebook Hashtags Need to Stop? Not quite. 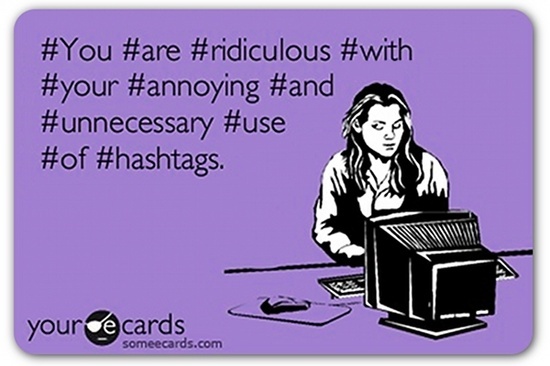 It’s easy to blame Facebook hashtags as the reason you’re losing follows on social media. But the study really revealed something more important: We’re using Facebook hashtags all wrong. Facebook hashtags, they argue, were mostly for company-established marketing campaigns that were only relevant to the digital strategy across all platforms. The problem with this strategy is that most Facebook users aren’t going to go out of their way to click on your company campaign hashtag or, worse, use it in their own posts. Instead, we should be thoughtful with our use of the hashtag on Facebook. We should use more common hashtags where our posts actually contribute to the topic of conversation, rather than blasting our campaigns like highway billboards. In other words, we need to take some cues from Twitter. And it’s up to us to make the Facebook hashtag worth something. What do you think? 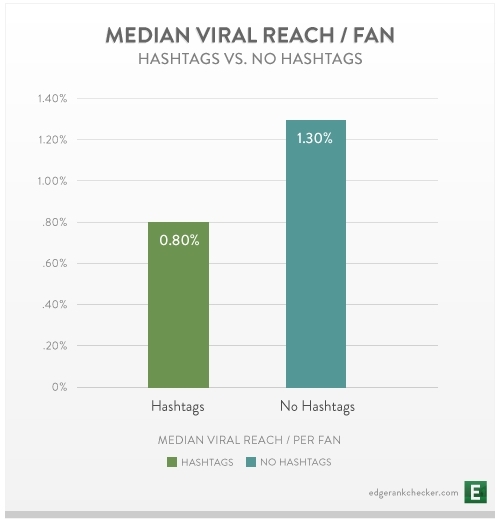 Are Facebook hashtags worth using? Let me know your opinion in the comments section below. Everyone knows, Cee hates on FB. I literally cant stand using the platform, but with the success of my website and the almost launched new media house, I have to get on board! One thing I have always noticed when posting is that FB and # are NOT a thing. I loved your post because you have explained why they dont work and everything you have said makes perfect sense. I source at least 80% of my business a month directly from Twitter. Its my business and personal platform, with just under 6000 and 392 000 impressions a month you can say that I enjoy being in that space. However we dont use all platforms the same, I often tell companies and brands to find the platform that works for them and their product rather than trying to be on every available social media platform there is. Some platforms dont even offer your brand the users or market that you actually need, which means you’re sitting advertising to dead space and ghosts, why do that? Love this post, cant wait to read more from you! Hi Cee, Thanks for the warm words! I’m so glad to read that your experience also agrees with my blog post. I have had the same experience with clients. Many companies want to jump in on all social media platforms simply because they exist and not because of the true value it can bring to their strategy. For example, companies that aren’t a visual brand shouldn’t get on Instagram. This is where defining your audience, mapping out their buyer journey and creating marketing goals helps in deciding which social media platforms will really contribute to company success and customer relationships.